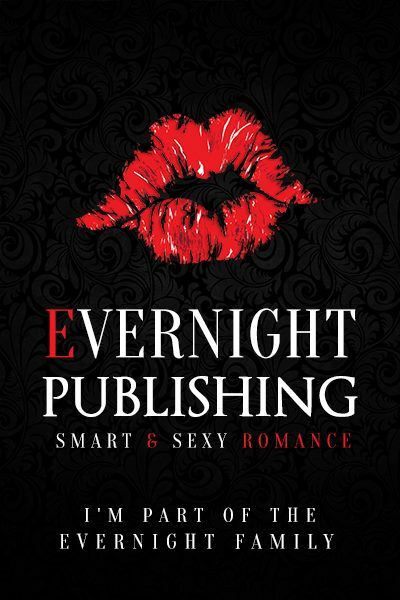 One of the best ways to learn as a writer is through reading. All of us have probably picked up a book of poems at one time or another and read through them in a frenzy, thinking all along: how did she do that? I want to write like her. I’ve had this happen to me numerous times. Carolyn Forché, Jack Gilbert, William Carlos Williams, Robert Frost—these are all people whose work I learned from, especially when I first began writing. I didn’t know how to rhyme properly, didn’t know how to use meter, or imagery, or narrative. Each of these poets taught me something about all of that, and it wasn’t until I’d been writing and reading for a few years that I truly began to break away from modeling my work on theirs and developed my own voice. Even so, sometimes I find it invaluable to go back and read a poem or two by someone else, then try to model a poem after a piece of imagery or sound that I particularly liked. Your spark for today: write a poem in the style of your favorite poem. Have fun and be creative. Good luck! 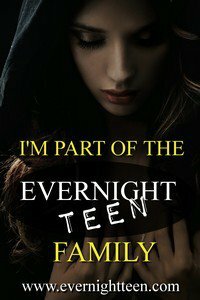 ← Evernight Teen is having a 50% off party!